Training shouldn’t differ where the two goals are concerned. Either way we’re trying to build muscle and keep fat percentages low. Where our changes will primarily occur is in our diets. Heavy lifting is a very important aspect to building muscle as it creates a different degree of muscle damage than the ‘traditional’ fat loss or muscle-building rep ranges will. Muscle damage is what we’re after. The more muscle we can break down, the more we’re going to repair through recovery. I like either incorporating a heavy set into my training every day, or setting aside a full heavy week once a month. Both are great tactics to incorporate in your training. Work harder in a shorter amount of time. This can mean doubling, tripling, and even quadrupling up on your sets. Supersets, giant sets, and quad sets are designed to help us get more done – more muscle damage – in a shorter amount of time by combining sets. Instead of simply going through a workout one exercise at a time, try combining them and making your workout get progressively harder. You can combine exercises of the same muscle group, or you can work opposing muscle groups. The results of combining sets in this fashion is a higher HR and more fat burnt. I usually prefer an upper/lower split where I’ll train my lower body one day and my upper body another day. I haven’t done a body part split in years (focusing on one body part for the entire workout) because it’s a very inefficient way to train. 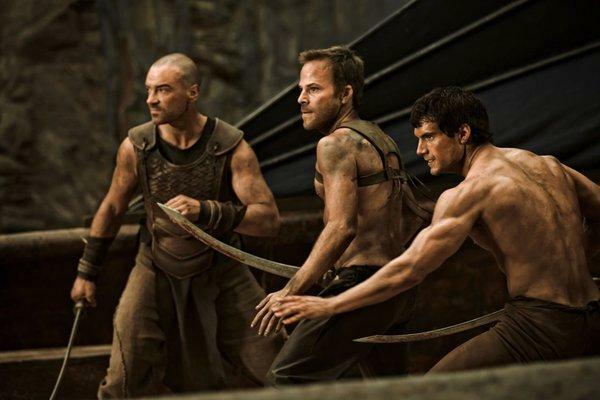 By focusing on multiple muscle groups – like you’ll find in the Real Thor Workout or the Ivan Drago Workout – we’re getting double the recovery time, we’re getting much more done in less time, but we’re also going to have more blood flowing to more muscles. Instead of a pump occurring in one muscle, we’re going to see it in multiple groups at one time. This means we’re going to burn more calories as our body has to work harder to feed a broader scope. John Romaniello, a good buddy of mine, is one of the leading fat loss authorities in the world. Fat loss is a niche dominated by skinny men, and women. Roman – as he goes by – is neither. He’s a former athlete and bodybuilder who loves to eat ice cream and help people get and maintain a ripped physique. 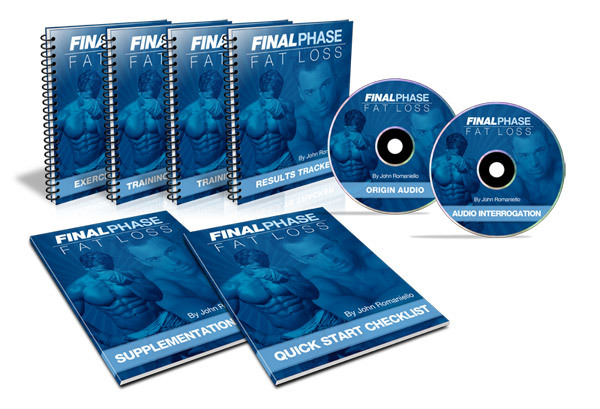 His program, Final Phase Fat Loss, is one of the best programs that I’ve ever come across when it comes to helping guys get absolutely shredded. He also helps you stay there which is a change from most programs.